A jazz-rock trio whose music was comparable to mid-seventies Soft Machine and Kraan. Braceful was formerly a member of the Wolfgang Dauner Band from 1970 to 1973. Balluff later became a member of the 1982 Guru Guru line-up while Goldner resurfaced on solo albums by the Kraan members Helmut Hattler (Bassball) and "Alto" Pappert (Alto). 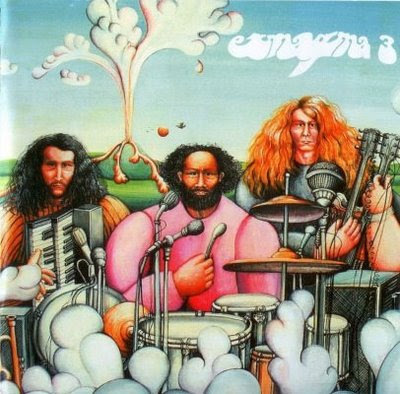 Exmagma are only recommended for enthusiastic admirers of jazz-rock!